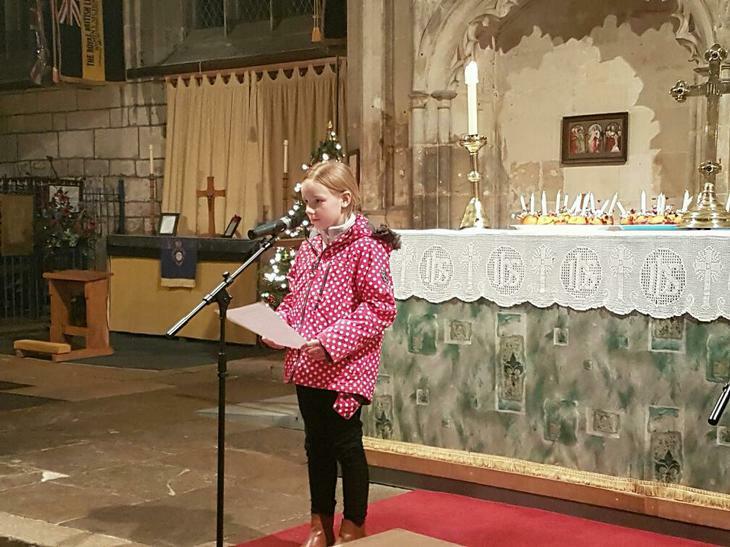 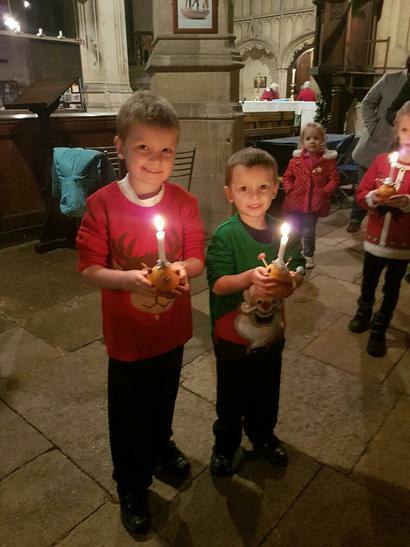 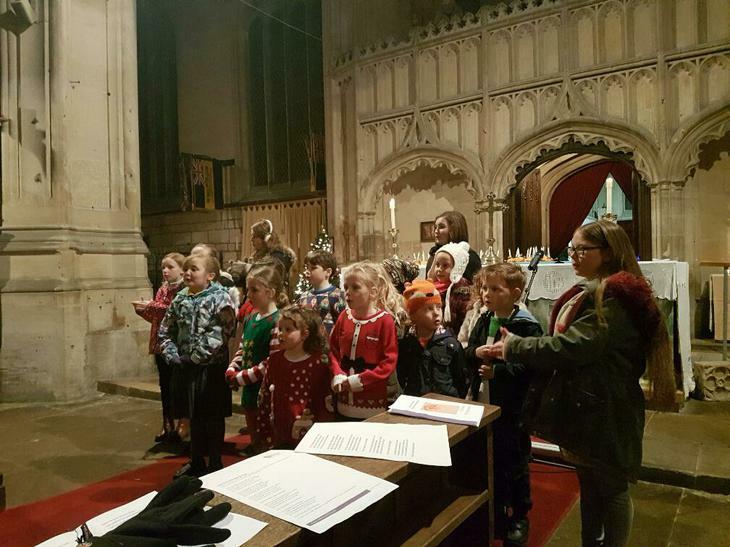 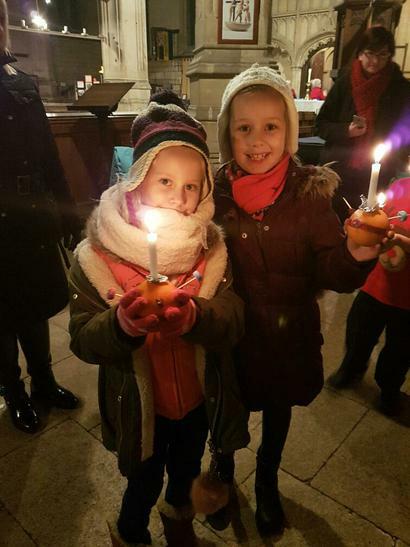 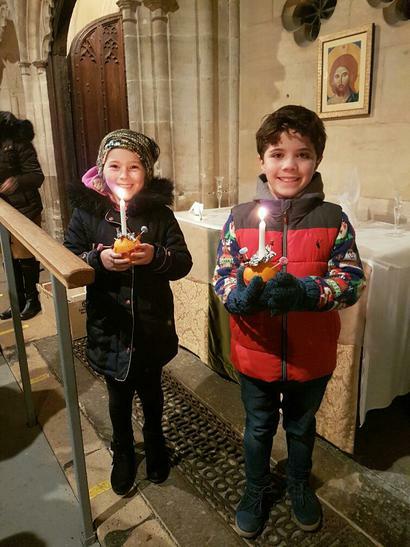 Thank you to all those who attended the Christingle Service on 6th December. 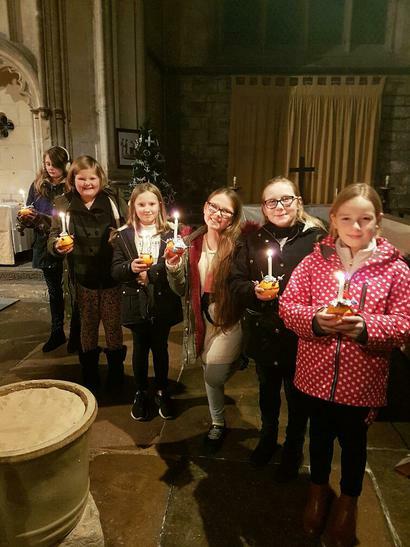 The Christian Committee led a lovely service ending with prayers for children in difficult circumstances. 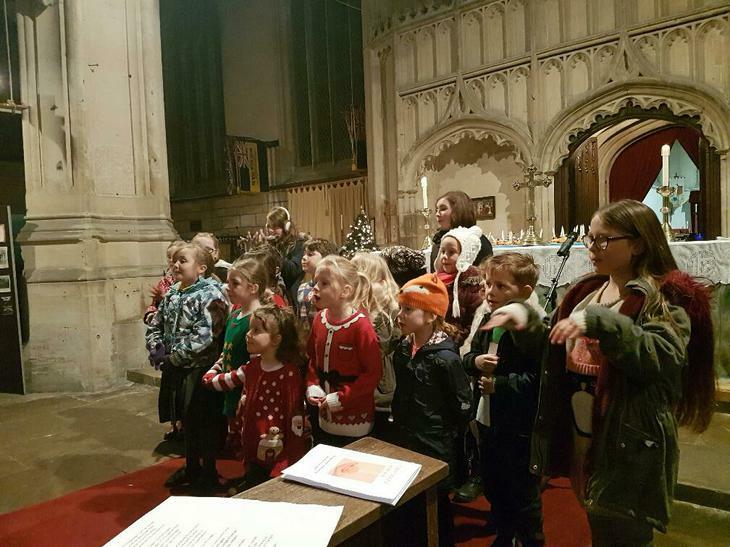 Our fantastic choir sang 'Love Shine A Light' supported by children from Sign Language Club. 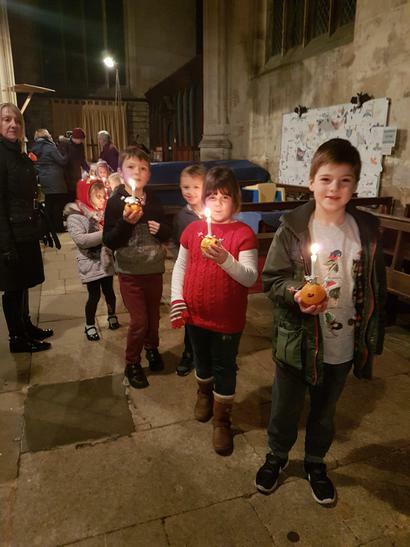 All the children thoroughly enjoyed processing round the church with their lit Christingles.